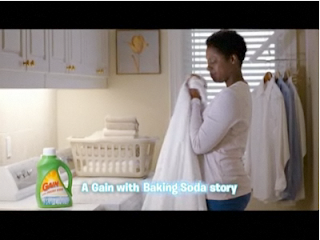 Nicole J. Butler: "Living Truthfully": My "Gain" laundry detergent spot is running!! My "Gain" laundry detergent spot is running!! Also, don't forget to check up on me over at Unscripted!